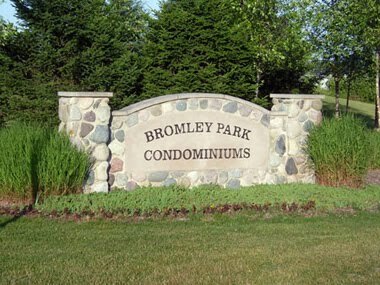 Welcome to Bromley Park in Superior Township, Michigan! 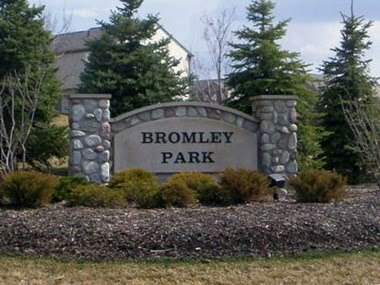 The Bromley Park Community (located south of Geddes Road, between Ridge and Harris Roads in Superior Township, Michigan) consists of the Bromley Park Homes (built by Pulte Homes) and Bromley Park Condominiums (built by Bromley Park Condominiums, LLC). Bromley Park features a shared pool and playground that is maintained by the Bromley Park Community Association. If you're a current homeowner or condominium co-owner, please use the links below to navigate to your respective association website or account management portal. Prospective buyers are encouraged to visit www.zillow.com to find current listings (search "48198" ZIP code).